Protecting the loved ones in your life, including yourself, is one of the most important things that you could ever do. Whether you’re buckling the seatbelt of your young child or sending your recent high school graduate off to college with a well-stocked survival kit, you want the best safety and security for the ones that you love. At Laurel Insurance Partners, we share those some values. Protecting the well-being and future of you and your family members is what we specialize in through our Hendersonville life insurance services, among our other insurance services that you can learn more about by visiting here. As it turns out, September is right around the bend, which means that it’s almost Life Insurance Awareness Month. As you can imagine, this is one of our favorite times of the year! Beyond summer coming to a close and those boiling temperatures finally dropping down to a comfortable level, we wanted our readers to be aware of this upcoming awareness month in today’s blog post. We’re going to take a good look at life insurance in the name of this awareness month, so let’s go ahead and begin. 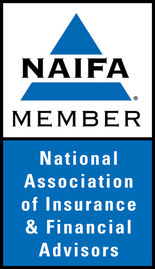 This important type of insurance will help you and your family protect their way of life. Consider this: Every month, many of us pay for the insurance that protects important assets like our homes or our cars. While these are quite valuable, what good are they if there’s no one to use or live in them? You’d think that people would weigh more importance and consideration to protecting their family’s financial future, yet, according to a study done by LIMRA International, 30 percent of United States householders don’t have life insurance protection. Without adequate protection, this could leave families having to pay things like funeral expenses and medical bills out of their savings, which is far from cheap. This would be on top of covering their ongoing living expenses, of course, like their mortgage, utilities, healthcare, and so forth. 69 percent of consumers don’t know that life insurance benefits are tax-free. Roughly three-quarters of Americans are living paycheck to paycheck, with little to no emergency savings. 46 percent of Americans die with less than $10,000 in financial assets or no financial assets at all. We understand that these facts aren’t necessarily uplifting, but that’s the point. We want you to plan for the future and have the right coverage so that you’re financially prepared for those unexpected bumps in life. After all, you wouldn’t want to be part of one of these statistics, would you? On the other hand, if you already have your own life insurance policy with us, that’s great! We applaud your responsibility. That being said, it’s important to stay up-to-date on reviewing your policies. For instance, if you got a policy years ago that a former insurance advisor told you would ‘remain in-force for life’ and would ‘provide you with great cash accumulation to help supplement your retirement income,’ you’ll want to monitor the policy. While the above claims are generally true as they relate to a Universal Life (UL) insurance policy, if not diligently reviewed, this type of policy could actually lapse suddenly, even if you’re still receiving annual statements that show your cash value growth. If you do in fact have one of these Universal Life insurance policies in place – or any policy, for that matter – it is extremely important to closely monitor and review the policy annually. To know where you stand, you should ask your insurance advisor for two in-force ledger illustrations. This includes showing the state of the benefits at the current premium as well as showing the cost to keep a policy in force to the age of 100 years. By verifying and keeping this information up-to-date, you can rest assured knowing that your policy is functioning as you thought it would. We advocated that our clients meet with our team at Laurel Insurance Partners for friendly and comprehensive annual reviews to help you protect you and your family’s retirement funds. Happy Life Insurance Awareness Month! 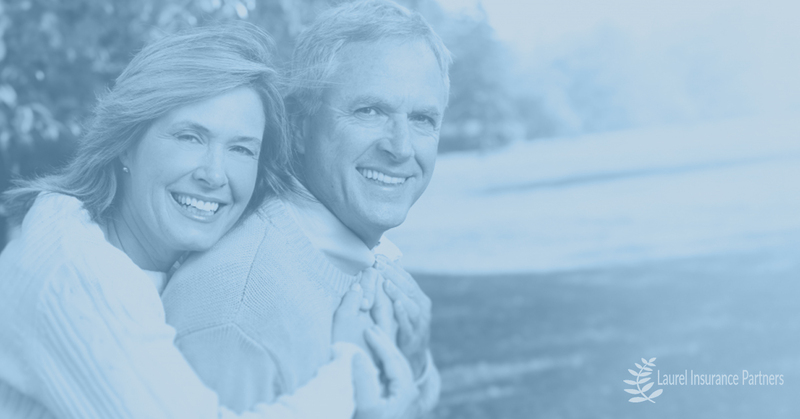 Any questions about the best life insurance in Hendersonville? Get in touch with us today.